Whether you're treating yourself or the one you love, the Watch Shop jewellery collection is packed with promise. If you have set yourself a budget for under £50, you'll be pleased to discover you don't need to compromise on style, either. With fetching bracelets, rings, necklaces, earrings, and cufflinks from brands including Storm, Calvin Klein, Fossil, and Guest, our diverse range of fashion accessories can give any outfit a beautiful finishing touch. London fashion brand Storm have been at the forefront of high fashion jewellery for what seems like an eternity, but they are always looking forwards and never back. 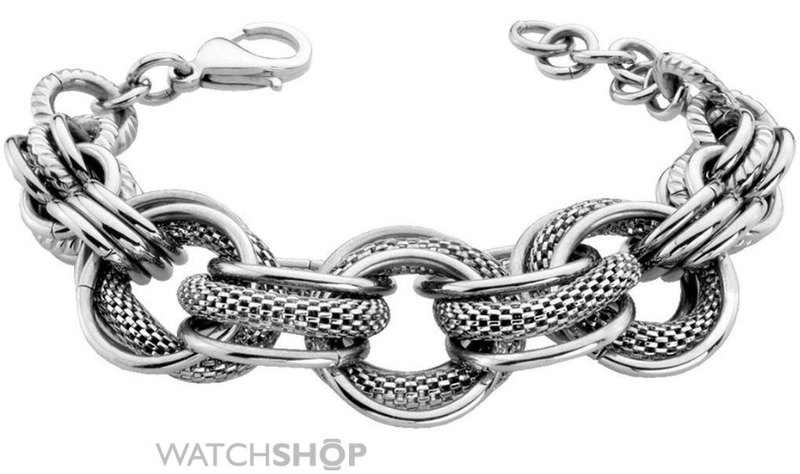 The Ladies PVD Silver Plated Sloane Bracelet is a classic example of what they do best, and has plenty of urban appeal. Fossil are famous for their vintage-inspired timepieces, and their jewellery collection has a similar appeal. 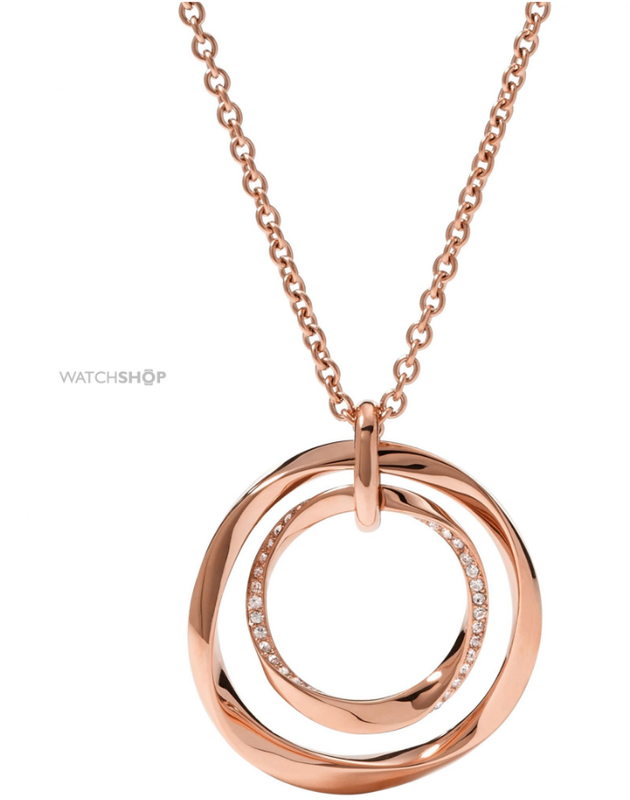 This lush Rose Gold Plated Necklace has a dash of dazzle thanks to its bejewelled inner hoop, and can complement different styles, whether your wardrobe is fully fashion-forward, or harks back to a vintage era. Elements are a brand that takes inspiration from nature, and these cute Sterling Silver Fox Earrings are testament to that. 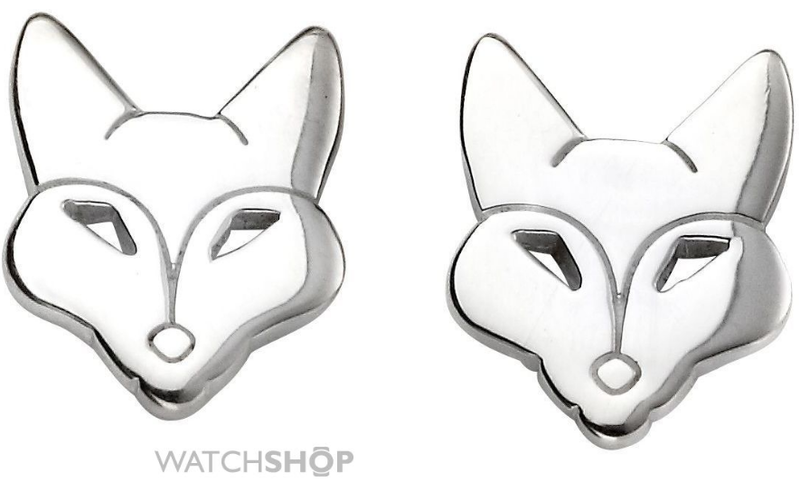 If you're feeling extra foxy, check out the matching necklace. Specialising in affordable luxury since 1981, Guess have always had a knack for creating stunning pieces with a premium feel despite a modest price tag. This gorgeous PVD Rose Plated Color Chic Bracelet is presented in a dreamy red box, making it an ideal gift for the lady you love. 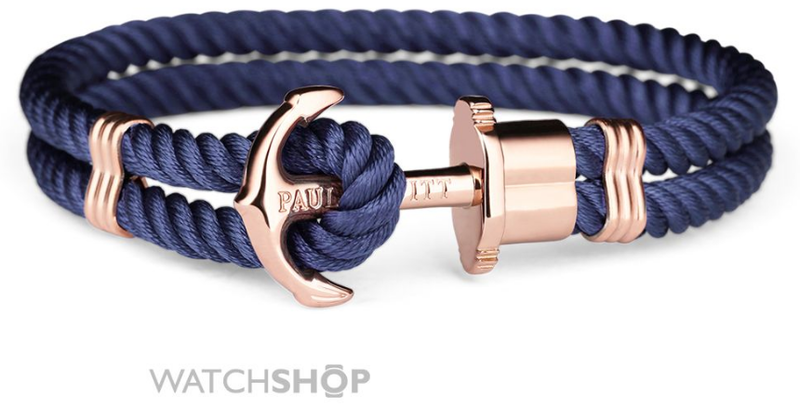 Nautical styling is still bang on trend for 2017, which Paul Hewitt have used to their advantage to produce this beautiful and subtle Rose Bracelet. The bracelet has a unisex appeal, thanks to the quirky anchor clasp, and androgynous use of colour and material. Thomas Sabo have given the classic charm bracelet a twist with their Sterling Silver Club Bracelet. 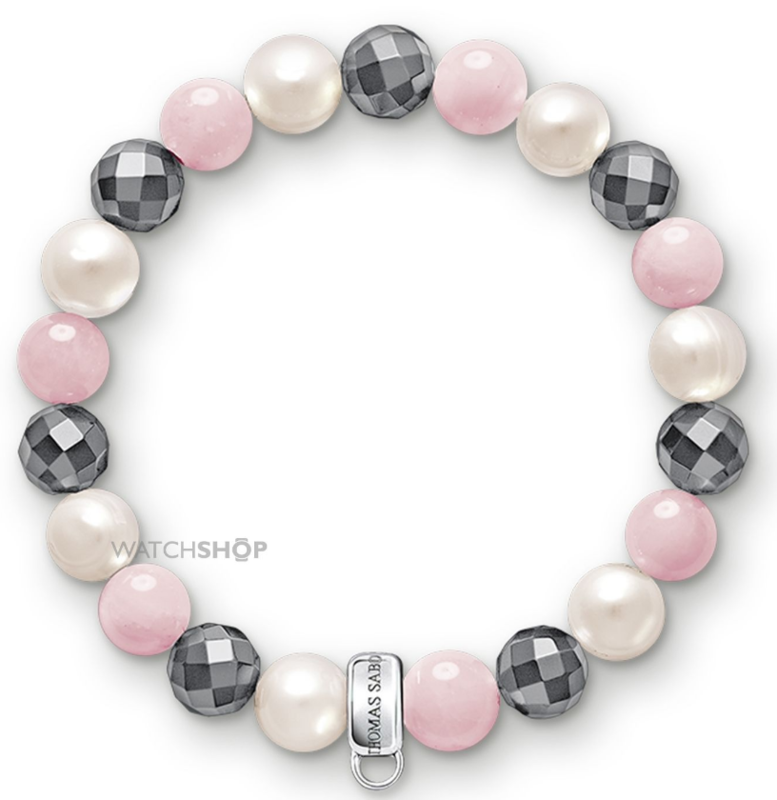 Featuring rose quartz and cultivated freshwater pearls, it is completed with a 925-sterling silver carrier, allowing you to customize your bracelet with your charm pendant of choice. 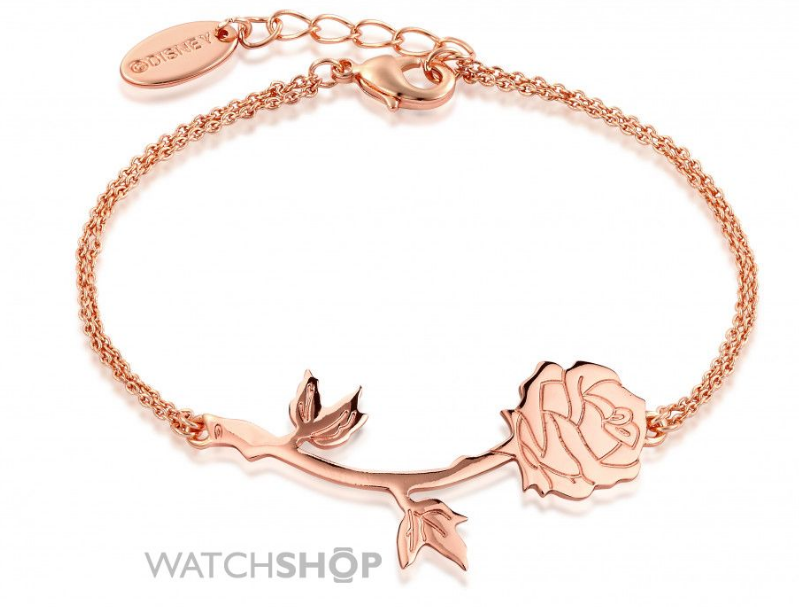 Disney Couture have done a fabulous job of using subtle iconography from their classic films to create a stunning jewellery collection, and the Beauty and the Beast Enchanted Rose Bracelet is one of our favourites. Whether you prefer the classic animated film from 1991 or the live-action remake from 2017, you won't be able to resist this ultra-cute piece. The Fossil men's jewellery range is all about urban styling and masculinity, and this bestselling Stainless Steel Casual Bracelet has got both in abundance. 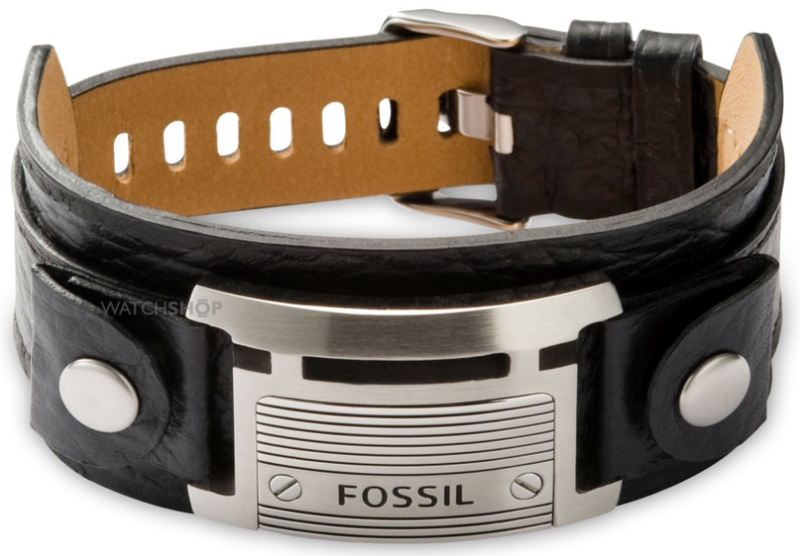 The chunky black leather cuff with its cool steel badge looks great when styled with a plain t-shirt, sneakers, and jeans. 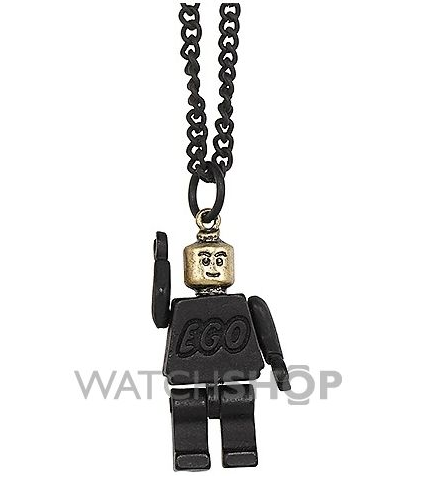 Icon Brand continuously produce statement fashion pieces that give a cheeky wink to pop culture, and the Ego Trip Necklace is one of their edgiest creations to date. Perhaps it isn't time to put away childish things just yet. Why have cufflinks that are plain and functional when you can something so much more? 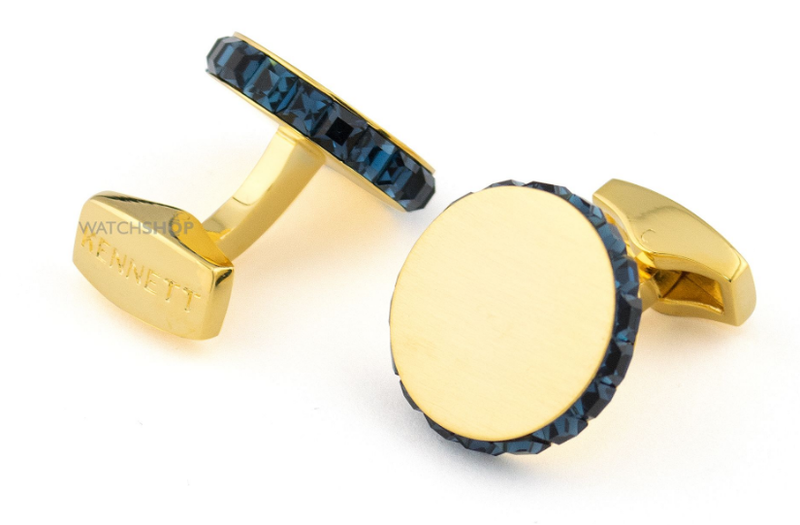 This striking pair of PVD Gold Plated Disc Stone Cufflinks from Kennet Jewellery are anything but generic, and stand out from the crowd with their deep blue jewels. 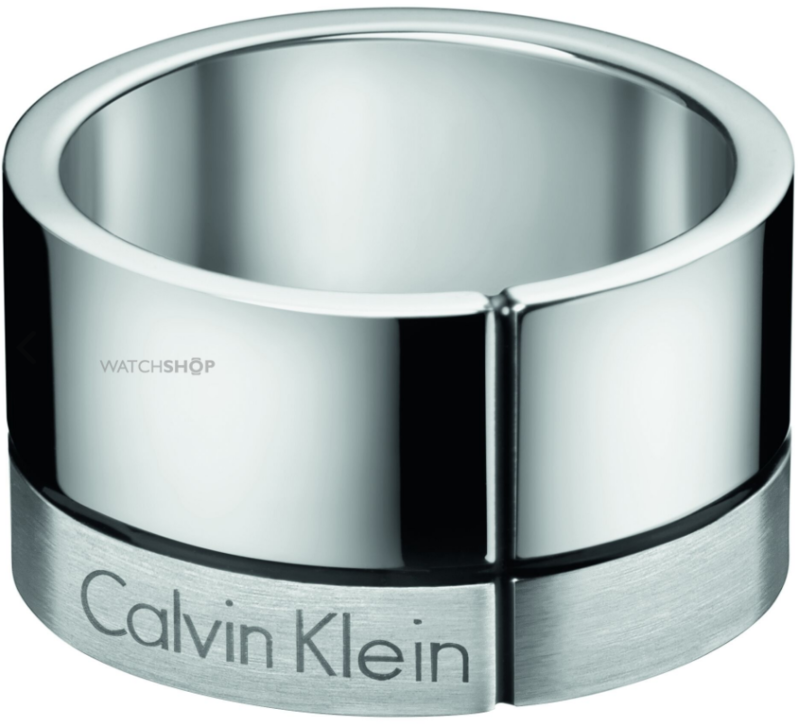 Cool, understated and contemporary have always been part of the Calvin Klein DNA, and this Men's Stainless-Steel Ring is everything the brand is about. Featuring the iconic logo against a brush metal finish, it's all the more striking for its sheer simplicity. The small selection of jewellery featured here is just a drop in the ocean when it comes to our full collection. If you want to browse more brilliant gift ideas for under £50, then take a glance across our entire range.